We will hold registration on Tuesday April 16, 2019 between the hours of 5:00 p.m. and 7:00 p.m. A representative from will be on hand for swim suit try on and orders. 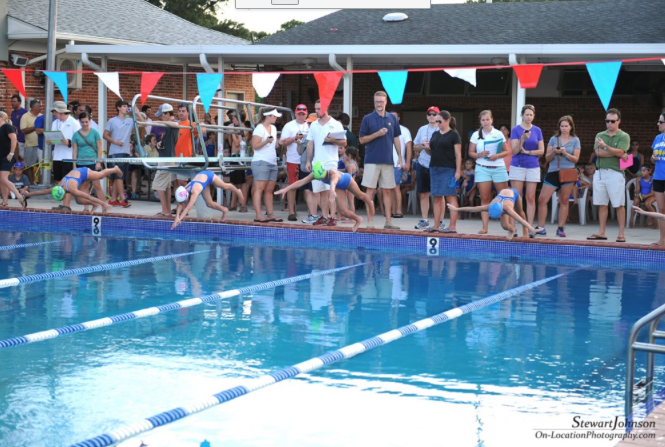 If you are unable to attend Swim team registration, forms are available in the office and on the website (www.lakesidecountryclub.org ) The team suits will remain the same so there is no need to buy a new one unless you choose to or need a larger size. You can purchase new suits from. Please make sure your orders are in ASAP so that your suit will be in before swim meets begin. Registration fee is $65.00 for the first family member, $95.00 for the second and $8.00 for each additional child. Registrations are due by May 30th. A $15 late fee will apply to all those who register after May 30th. This year our 1st Swim Meet will be held on Thursday May 30th all remaining meets will be held on Tuesday nights beginning June 4th. Swim Meets are held every Tuesday Beginning June 4th, and ending on July 9th (bye week of 7/2). MOC will be on Tuesday July 16th at UNO there will be two sessions this year. ALL parents are expected to volunteer their time assisting at the Meets, both at home and away. Parents are to commit to working four or more of the seven Meets. Looking forward to a great swimming summer!